Hot-hatchbacks were a big thing in the 1980s, an era often referred to as the Golden Age of Hot-Hatches, although we should qualify that's it's mostly by the folks who grew up in that period... like us. The compact, lightweight, nimble and zingy performance of these tiny terrors made them veritable sportscar-baiters on winding roads, yet the versatile hatchback shape came with all the associated practicalities. The Golf GTI may have been the progenitor of the genus (some may argue in favour of the Renault 5 Alpine, but the Golf GTI's impact on the genre was far larger), but Renault has had its share of gems, with an impressive roster that included the loco, wide-arched Renault 5 Turbo II, pocket rocket R5 GT Turbo, Clio Williams and R19 16v. 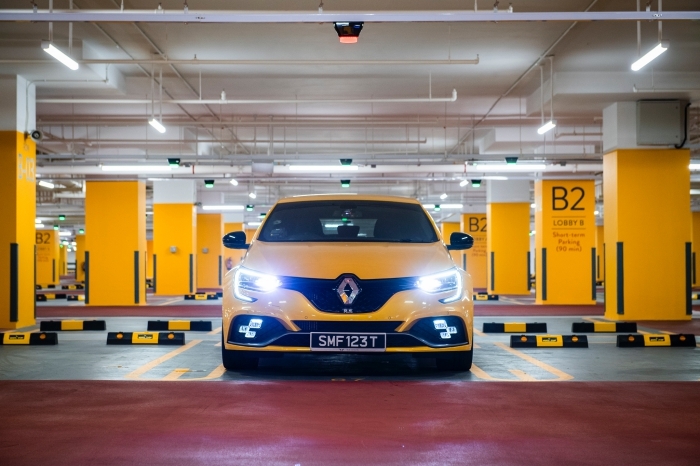 In more recent times, there was the Clio 172/182, Megane R26.R and subsequent 275 Trophy-R and this superlemon – the latest car to wear the Megane R.S. moniker. 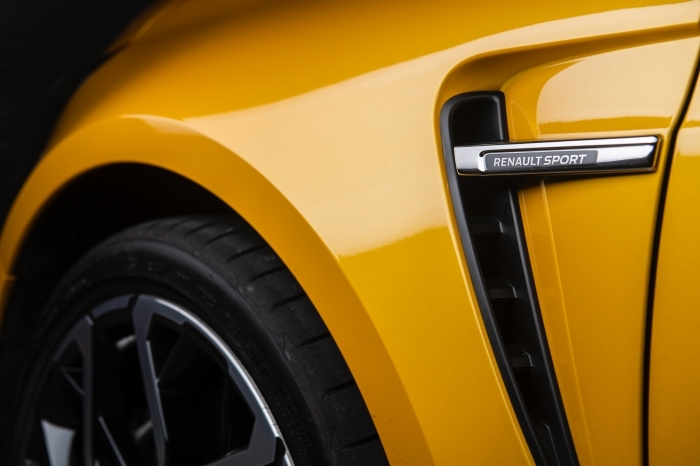 Renaultsport models offer the committed driver a scintillating drive, because they serve up just a dab of rowdiness (and lift-off oversteer) to show they don't take things too seriously. After all, driving should be enjoyable, as opposed to fixating on swapping lap records with one's rivals every few months or so. Is there any point in crowing about lap records in a segment like this when all the owners want to do is to get out and drive? 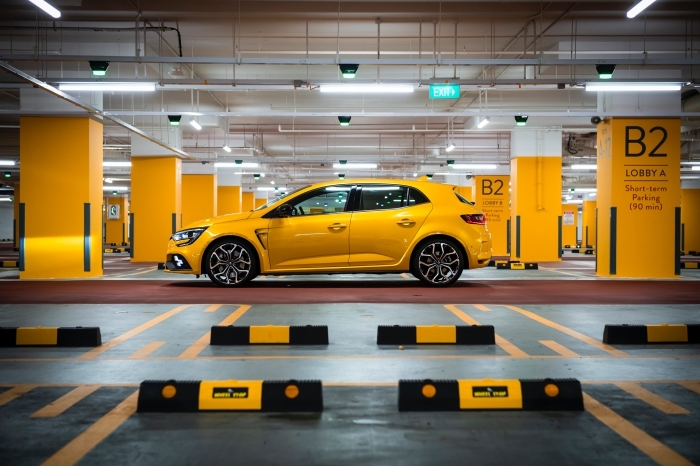 You'd have to be hard-hearted if the sight of the golden Sirius Yellow Megane R.S. sitting low and wide by the kerbside doesn't make you break out in a broad grin. 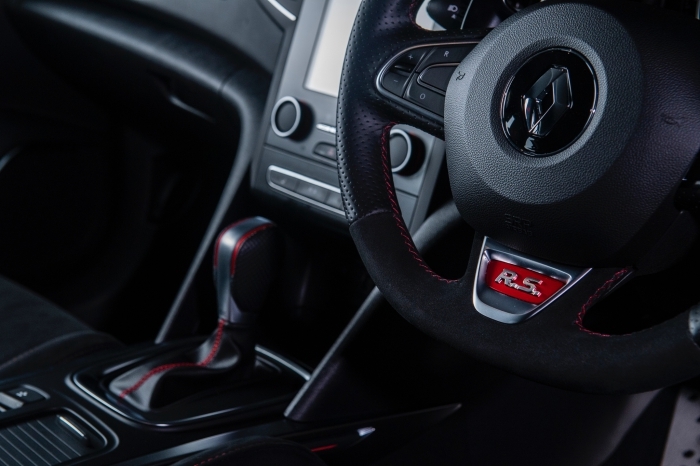 Compared to the busy samurai-cut styling of the Type R, which tries to intimidate through aesthetics, the Megane RS is minimalist, yet possessed of a powerful sense of purpose, even when standing still. This aura of singleminded intent is a palpable one, and evokes a certain respect in onlookers, even if they might not recognise the car for what it is. 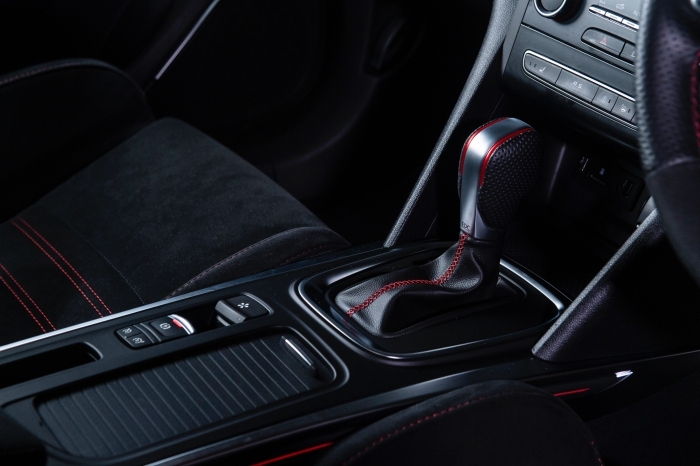 Unlike past generations of the Megane R.S., the current iteration is available with either manual or dual-clutch transmission, but it is the latter that is default for Singapore, which is matched to the 'Sport' chassis (a lower and harder-edged 'Cup' chassis with mechanical LSD is available in other markets). 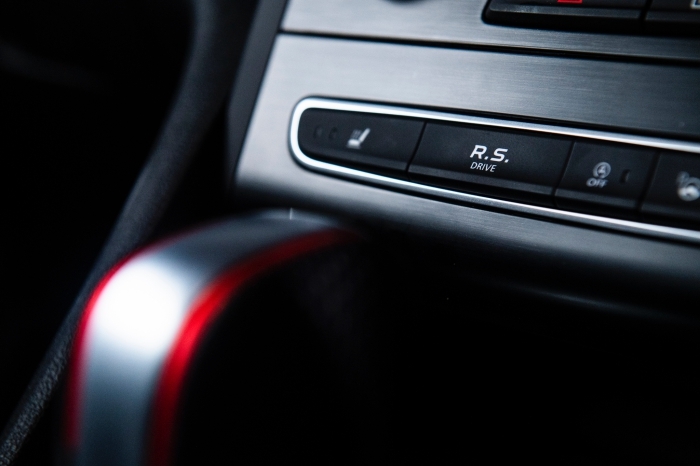 Don't write the DCT off too quickly, because there's no point in being a stickler for stick-shift for the sake of it, especially if the dual-clutch is matched so well to the chassis and engine... and it is for the R.S. 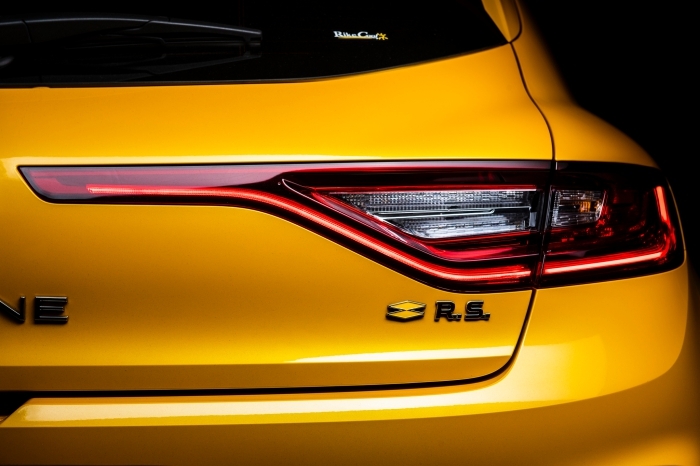 Like most modern cars, the Megane R.S. 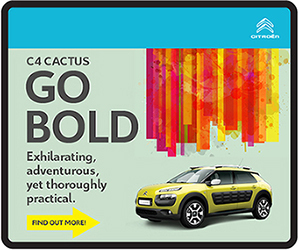 gets a tablet-sized touchscreen to work the car's entertainment and dynamic functions. 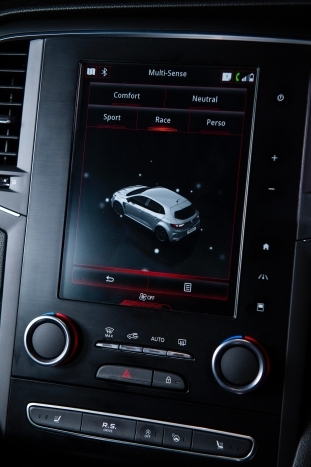 However, there are hard-button shortcuts, which is a welcome touch, because it's distracting to fuss about trying to pinpoint your desired feature on the touchscreen when the firm ride on the move is shifting your finger around. The R.S. 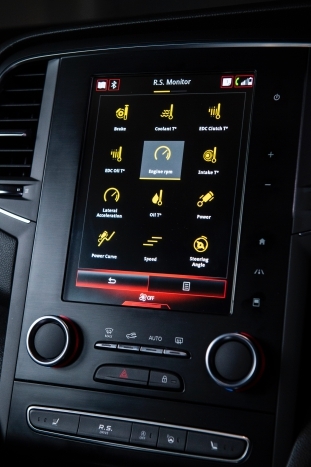 even helps to set your pulse racing; the car's awakening is prefaced with a 'da-dump' heartbeat when you first settle into the snugly supportive driver's seat – disconcerting on the first few occasions, white noise after that. 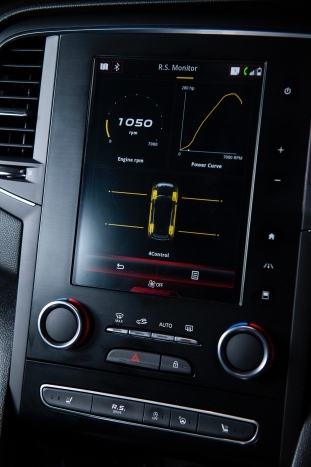 In addition to the four drive modes, we like that there's a customisable one called 'Perso' that lets you pick-and-choose, so you can decide on the best blend of settings for your usual commute. 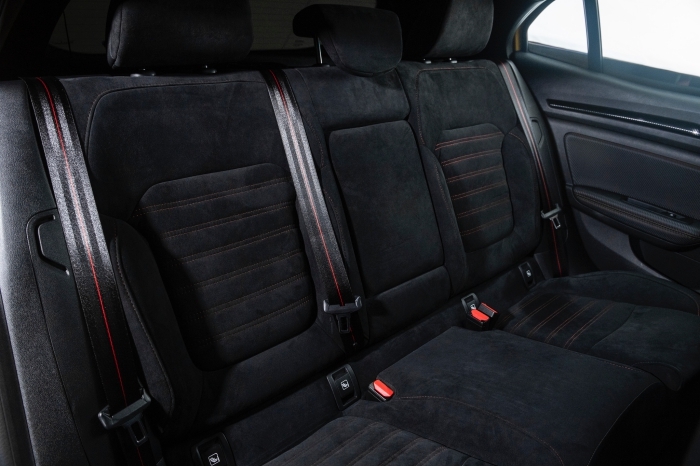 A lot of you will be wondering, "What about the Golf GTI?" Well, we loved the rowdiness of the Mk5 GTI, because the model was nicely fired-up again after the rather disappointing Mk3/Mk4 GTIs, but it's been on a steady evolutionary trajectory of development since then. 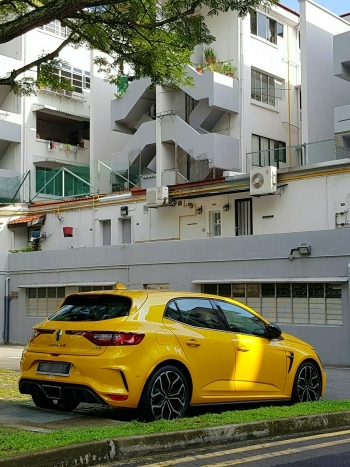 The Megane R.S., on the other hand, is revolutionary, not least because it is the first of the modern hot-hatchbacks to incorporate an active rear-steer system – dubbed 4Control by Renault – which is a feature you currently find on higher-end sportscars. 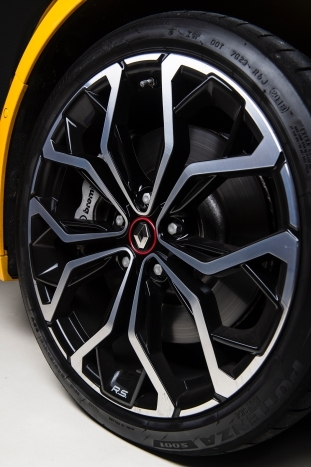 In the most aggressive 'Race' mode, the rear wheels steer in the opposite direction (up to a maximum angle of 2.7º) to the front wheels at speeds of up to 100km/h (outside of 'Race', it'll work at up to 60km/h). 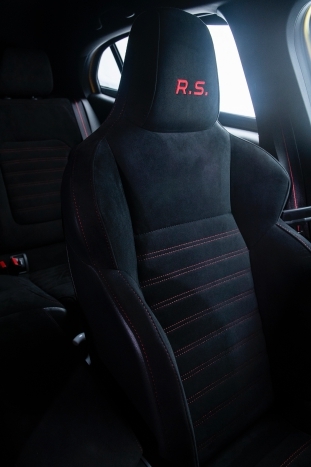 We like how the system has been tuned to oversteery excess in the R.S., especially in Race – to some extent, the tail-out effect is wildly exaggerated, so instead of just tucking-in, it's possible to provoke full oppo-lock moments! 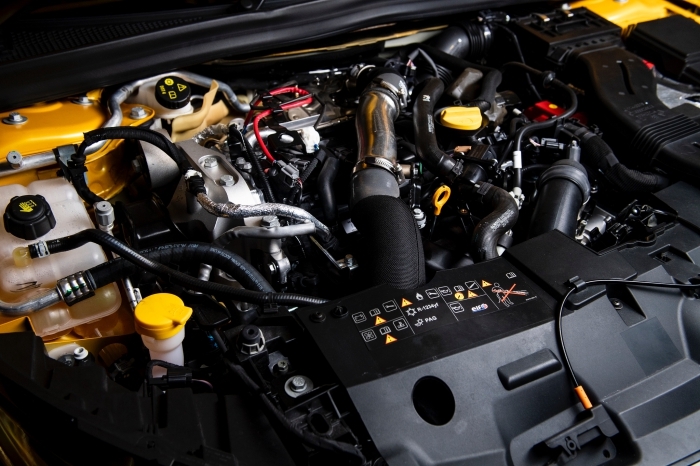 Frankly, with the active rear-steer system, we never felt we needed a LSD for fast-road use, because it doesn't suffer from the usual issues that plague powerful front-wheel-drive cars. 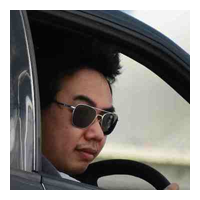 Moreover, the razor-keen reflexes are consistent and predictable every time, even though I would have preferred more steering feel in the process. 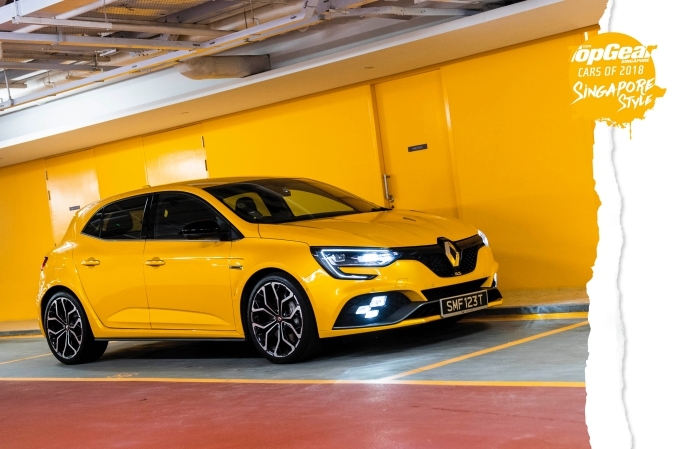 Its shenanigans brings to mind Renault's earlier sports models, such as the Clio Williams and R19 16v, which had wicked lift-off oversteer moments to catch out the unwary. 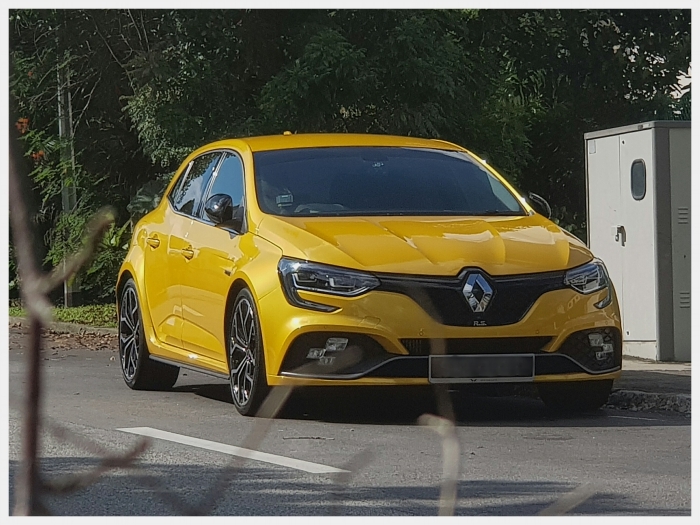 Like most French cars, the R.S. 's damping is beyond reproach, even on the 19s, particularly with its rally-inspired damper-within-damper suspension system. 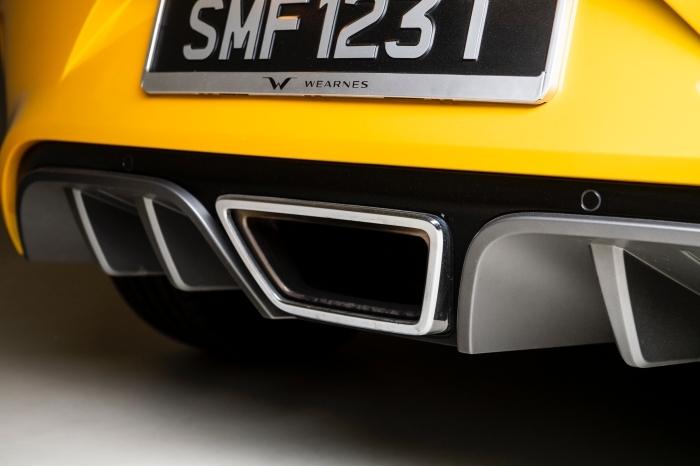 We always marvel that such refinement and finesse can be accomplished with a rear torsion beam, a suspension system that gets a lot of undue flak, probably because very few people can tune it as well as the French. Pedal-to-metal performance is addictively explosive from the turbo'd 1.8-litre, with a charismatic rude-y two-shoes belch from the tailpipes during full-bore upshifts. 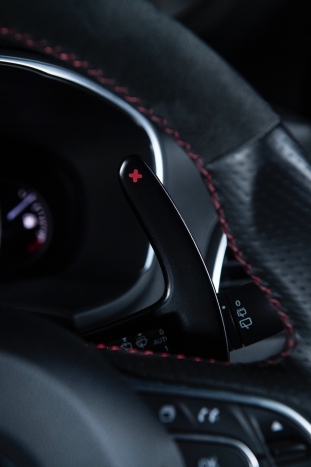 For rapidfire downshifts, pull on the metal '-' paddle and the gearbox will drop gears in quick succession – release the paddle when you're in the desired gear and off you go again. With launch control, the straight-line sprint can be dispatched in under 6secs, with a lovely, full-fat rush from the in-gear shove, but it is on the winding roads that the car really comes alive, as does the driver's joy of driving. You'll lick your lips in anticipation of tackling your favourite series of corners, even as the beads of perspiration start to form on your forehead, because the R.S. has the sort of engaging chassis that eggs you on to take greater and greater liberties with its phenomenal abilities. 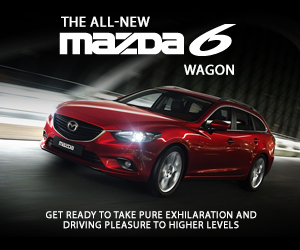 In what is supposed to be a 'fun' segment, you'd be surprised at how seriously some brands take themselves, to the extent that their hot-hatches are engineered to be just fast, but come across as soulless and not a lot of fun any more. The Megane R.S. 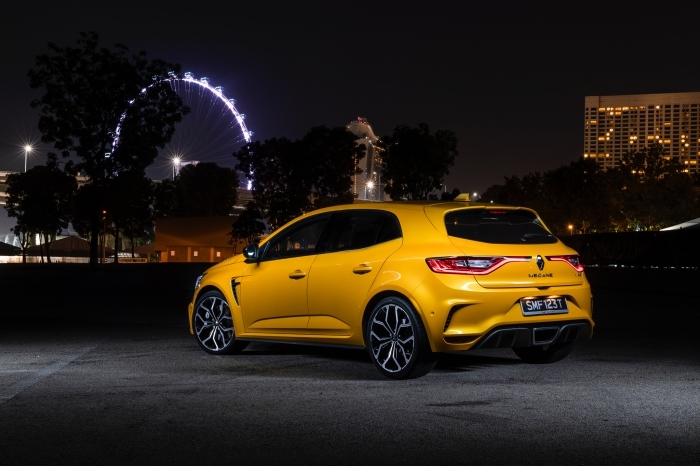 serves up the sort of serious performance you'd expect from an illustrious hot-hatch maker like Renault, yet allows you to hang loose, hoon and enjoy a lot of its fizzy goodness at the same time.